The frame number of the vehicle you input is not "subject to the vehicle search"
because it has been exported outside the country. Just went thro with your details. you can get an idea with the chassis number it will affect the number series below. I got 2011 and number is GP1-1089012 which should be ok with this issue. i guess. I got it fixed. 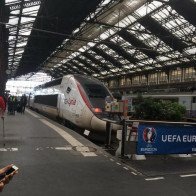 Just read my original post which has all the info. 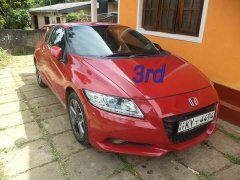 Hi @hondaclub From where did you get your job done?? oil spill around spark plug rings. 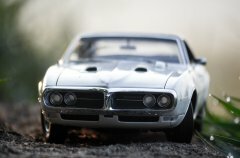 I went through extensive research and spoke to stafford and as usual no help since i did not buy the car from the company. but they actually know the issue and the initial suggestion was to do the piston ring clean up (cost is around 60k) and they are still not sure if thats the right option as the supervisor says it works for some car and doesn't work for some and for those they recommend to change the rings and piston (cost is around 180k) since the new rings wont fit the existing piston. went back to my usual garage (he has been maintaining all my cars for the last 10 years) and he is aware of the issue and some cars they have done the injector clean up and gone as it was enough for them. I decided to do the big repair by changing the piston and rings as i never wanted to take a chance by cleaning up. Got 4 pistons and the ring sets from Tech Motors (who bring down honda genuine parts but you should go with someone who knows to validate just to make sure you are not given A grade Thailand manufactures). the entire kit including gasket cost me 81k with a discount since my garage guy knows them well. its a three day process (quite complicated than we think since you have to remove) as you need to remove the head uni and do the clean up and then fix the piston rings to the new piston and attach to the existing rod. My mechanic suggested to do the machine push for connecting the rod to piston as it is will give the perfect finishing, you have to take the old piston and the new one (without rings) to D*MO lanka at bluemendal road and they will use the machine and press the new piston to the existing rode which was a perfect job and the cost for that is Rs. 2400. So after three days i got the car back with new piston installed and suggested to use 0w20 oil since the piston is still new and it should have more silkness. The mechanic charged me 40k for the entire work including oil and the total cost was (81+2400+37=120400). engine is very smooth now and a/c is much better and i could feel no vibration when reaching beyond 2000 RPM. I will keep updating and if you guys have plans to fix the issue i would suggest to do it once without taking chances as Stafford is not always sure about their recommendations. 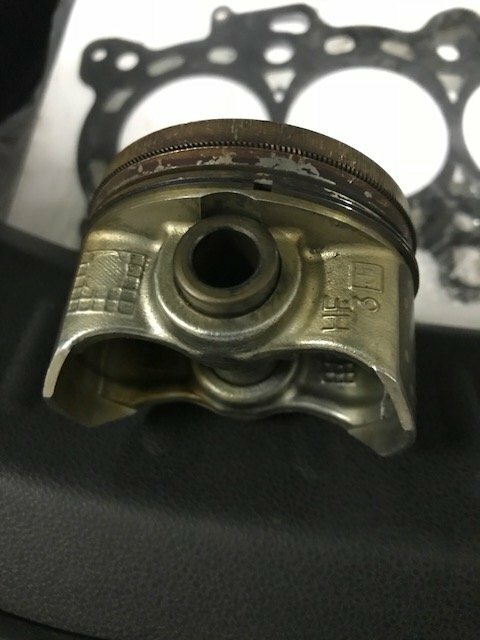 below is the picture of existing piston. I appreciate everyone talking and sharing the experience. I am from Jamaica and also have a GP1 with the same issues. I'm importing the part from Honda USA. Honda Insight has the same problem as its the same engine. 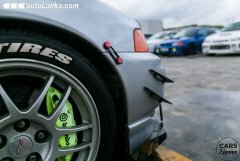 Honda USA has these parts available in my region. I'll post back my experience once i've changed made the change. What is the part number for the gasket that you've bought. completed 5000kms after the repair now and went for oil service at Stafford, did a full engine check up. all in good shape. They wanted me to use mobil W30 oil for the next 5000km since the piston set is new. I'm also one of the victims of the same issue with my 2012 gp1. During an inspection Stafford mechanic suggested for engine overhaul with a cost of 180k, but I'm in the search of second opinion. Thanks for your post which is very informative. Thanks for the post. Though this was discussed early, your post prompted the real reason. Just to mention my case: The problem popped up after 80000 km. After cleaning rings, now I have driven 35000km more, no problem yet. Where did u do the engine repair?? can i have contact number? Can I have your contact number??? So did the engine repair last week at Stafford. Cost me around 167k ? 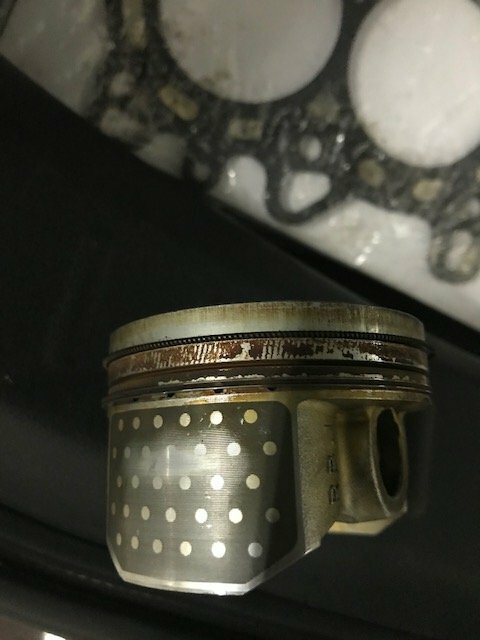 Did the replace both pistons and rings? What's the part number for the gasket? Honda USA has also released a recall notice with 8 year Warranty extension for Honda Insight 2012 - 2013 for same oil burn issue. Further they have released full instructions for Piston Kit replacement. Refer below link for details. 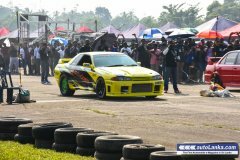 Since Honda FIT also having same IMA engine this should apply for same. 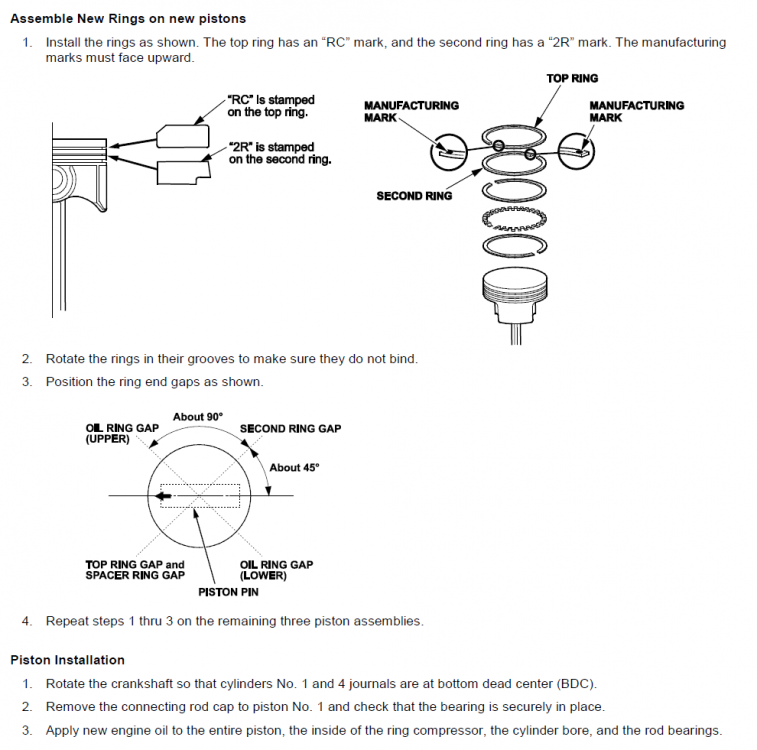 Refer carefully piston ring positions ( RC & 2R marks ) and their angles on page 17 < refer image 1 attached>. If you are going ahead with proper repair as recommended in recall notice ( i.e. Option 3 ), these are the parts that you need to replace. 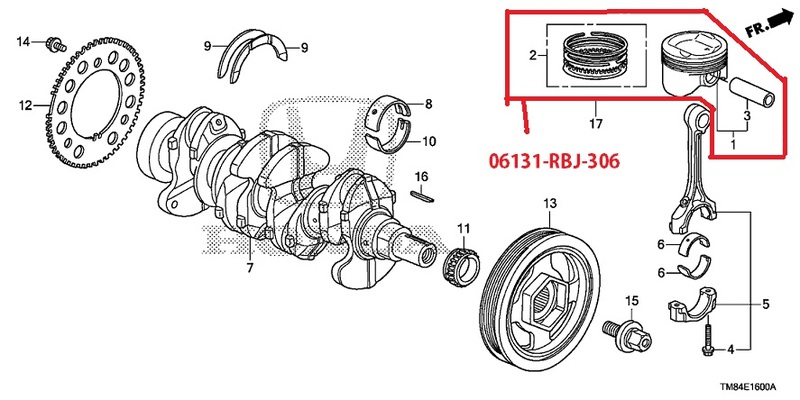 Honda has packaged it now under part number "06131-RBJ-306". Refer image attached. 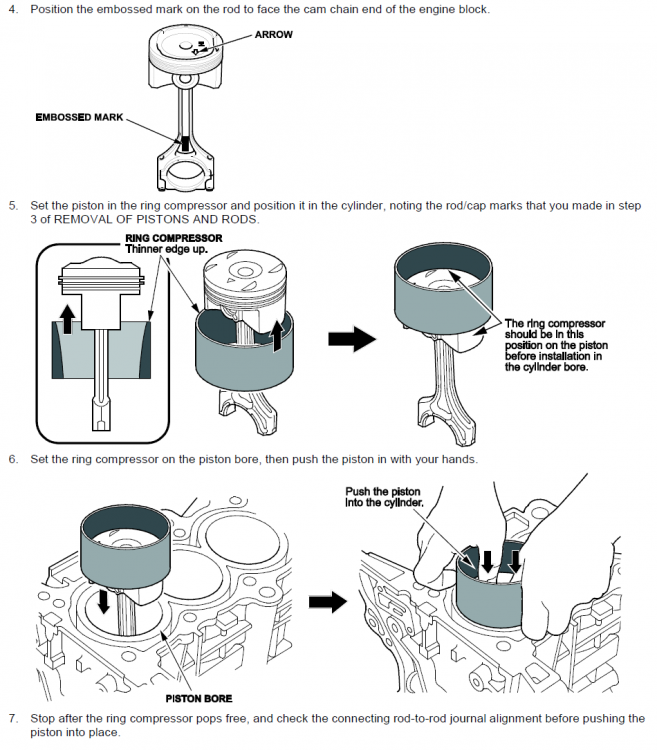 Pkg includes 1 Piston +1 Piston Ring +1 Piston Pin. You need 4 sets of above. Have you done the repair with this kit?? me also having the same issue.. so suggest me a place where i can get the work done! I have also noticed the tappet noise recently in my GP1 (80,000km) and observed that the fuel efficiency has dropped considerably. I am using semi synthetic engine oil 10W30 and I can see that it is discoloured after around 3000km run. However, the engine oil level remains healthy. The chasis number lies within the range specified (1200002-1242186) for warranty extension. I am wondering whether I might have the same piston ring issue or some other issue. A little heads up by anyone would be helpful before I visit S*****d Motors. Check the oil burning marks in the silencer horse. Also is the level of oil dropping gradually? The signs looks like the piston ring issue given with the chassis number details. Having said that I suggest you do a scan to see if there is a miss in any of the cylinders. I came through the same process and finally replaced the piston and rings. Now on my 6000km and no issues so far.